It’s a great week for off-beat comedies from this year’s Sundance Film Festival. The famous champion of indie films has previously given birth to gems like Four Weddings & A Funeral and Little Miss Sunshine. This year has already delivered Patti Cake$ and The Big Sick, and out now, you’ll find the social media ripping “Ingrid Goes West” alongside Brigsby Bear. 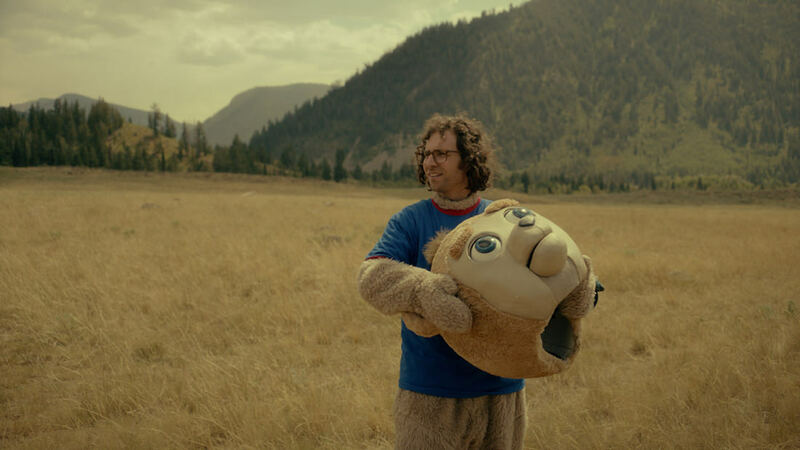 SNL’s Kyle Mooney stars as James, a lonely boy raised in isolation by Ted (Mark Hamill) and Merideth (Alexa Demie). One dramatic night, James’ insular world is upended and everything that James believed about life is brought into question, including his relationship with the people who raised him. 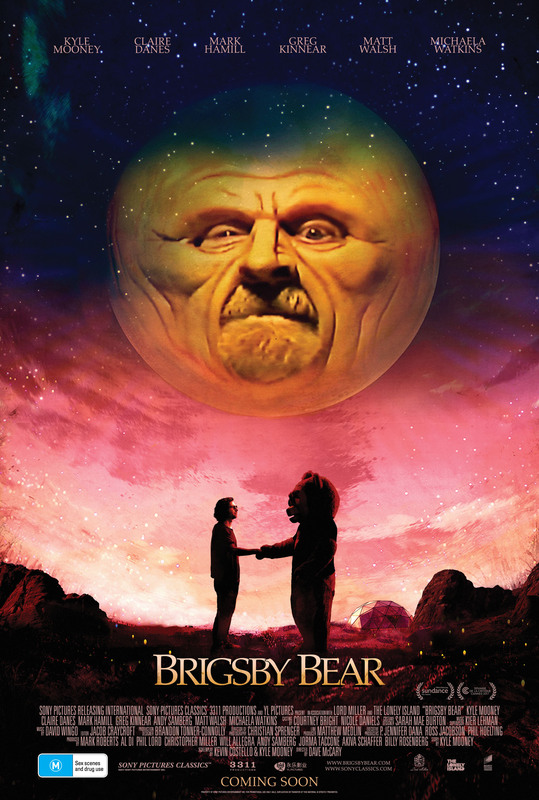 The one constant through his childhood has been a TV show he has watched on VHS tapes obsessively, called The Adventures of Brigsby Bear. The only way James can move forward with his life is to make a final episode of the show wth the help of some new friends. This is one of the most startlingly original films I’ve seen, and that alone would not make it compulsory viewing. But the humour and human nature on display, combined with the innocence of James, along with some great performances make this something of a future cult classic. 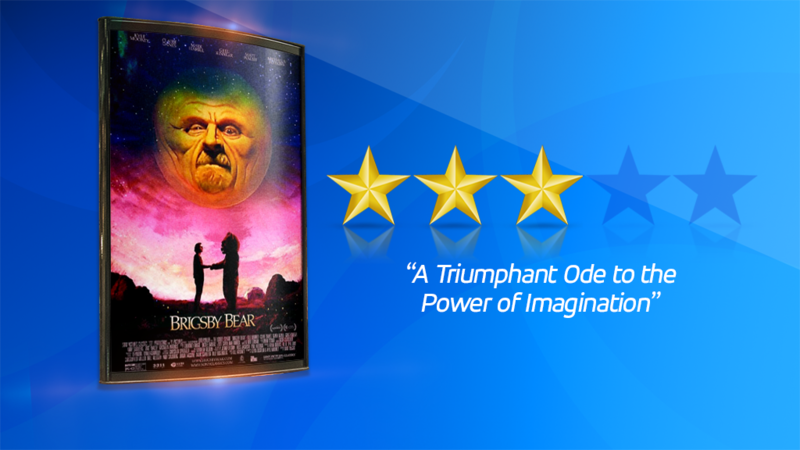 Offbeat and uplifting, the less you know about the film the better, so go see it now!